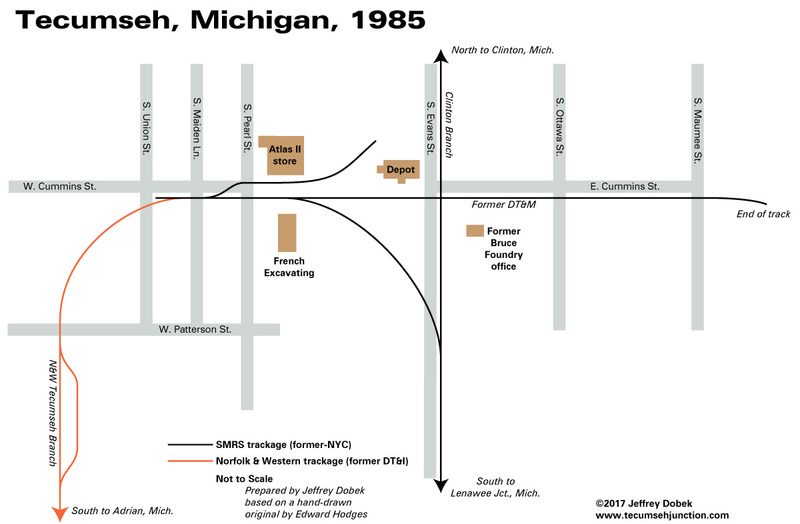 When the Southern Michigan Railroad Society purchased its line in the 1980s from Conrail, the sale included what was known as the DT&M Spur in Tecumseh. 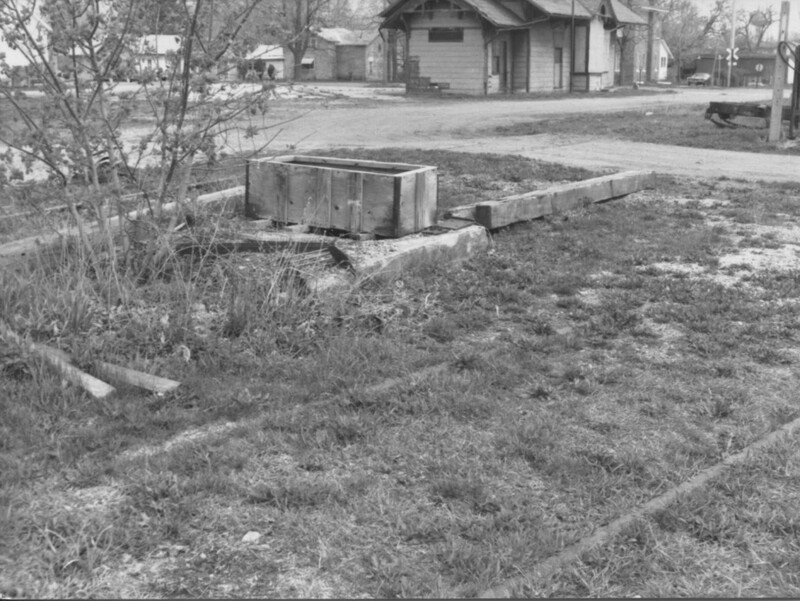 This was the last remnant of the former-Detroit, Toledo & Milwaukee Railroad (DT&M), which once operated between Allegan and Dundee, Michigan. 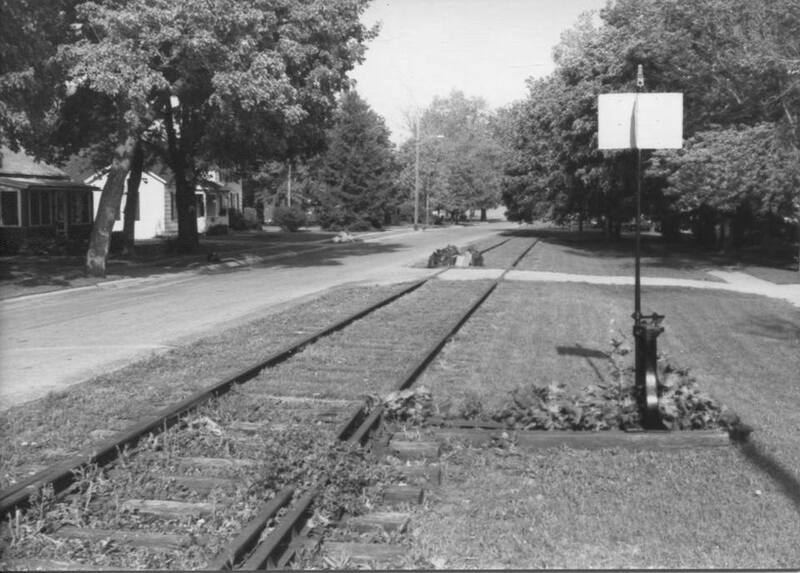 Most of the DT&M main line was abandoned in the 1930s, but a section in Tecumseh remained to serve local industries. 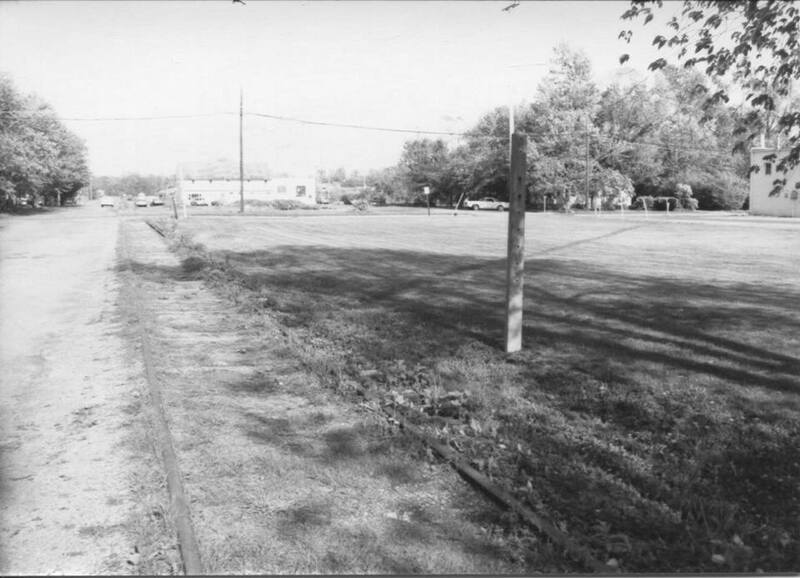 By the time of the SMRS acquisition, the line had been out of use for years (the last use being a Conrail delivery to the Atlas II store about 1979). The SMRS used the line for a parade of motor cars during the 1985 convention of the North American Railcar Operators Association (NARCOA), and the first locomotive of the SMRS was unloaded on the Cummins Street track that same year. 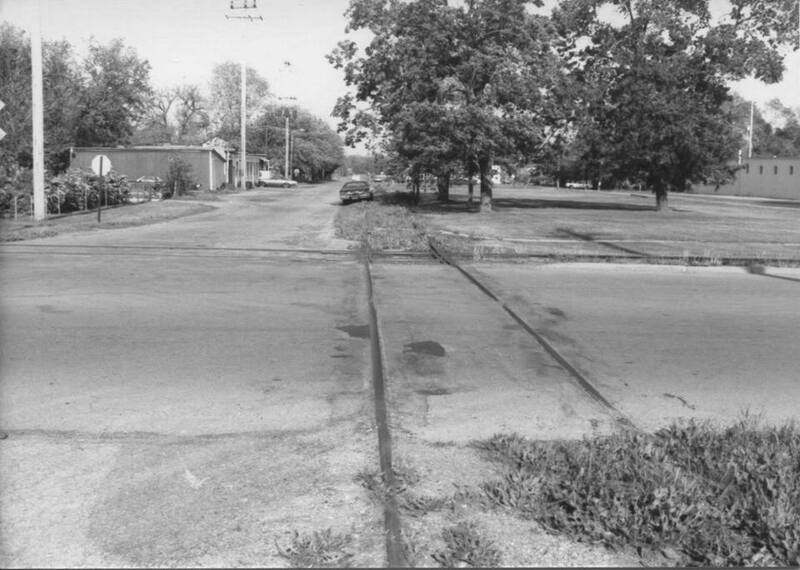 After that, the line was not used, and in the early 90s the tracks were removed, “accidentally”, when the crew of a private contractor removing the former-DT&I track from Adrian didn’t know about the property line, and kept moving east from Union Street, tearing out the track! The Union Street crossing, the west end of the SMRS DT&M Spur—this is the end of the east leg of the former-DT&I wye. 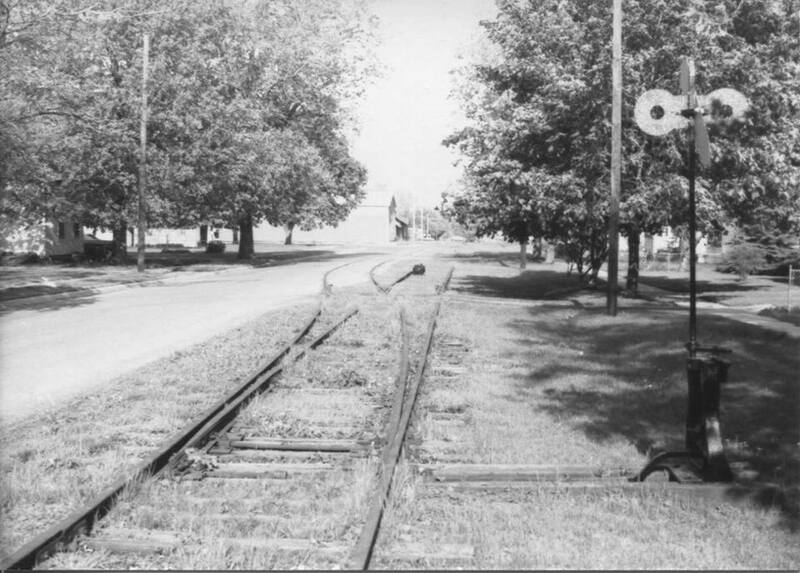 The tracks before the crossing belonged to the N&W, and beyond the crossing to the SMRS. Note the unusual crossing construction with rails also used in the area between the running rails, and the remainder of the wooden crossbucks. The east switch to the DT&I wye. 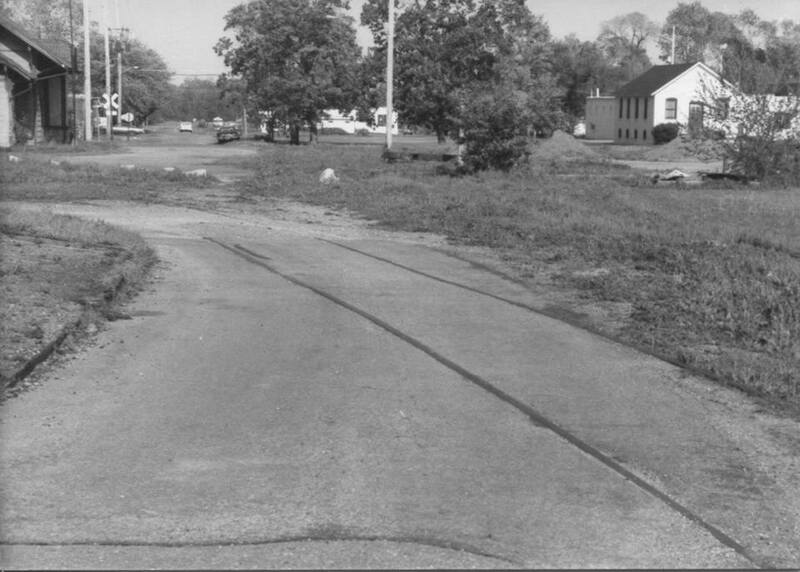 The tracks that ran straight toward the photographer at one time extended to Marshall and Allegan, MI. 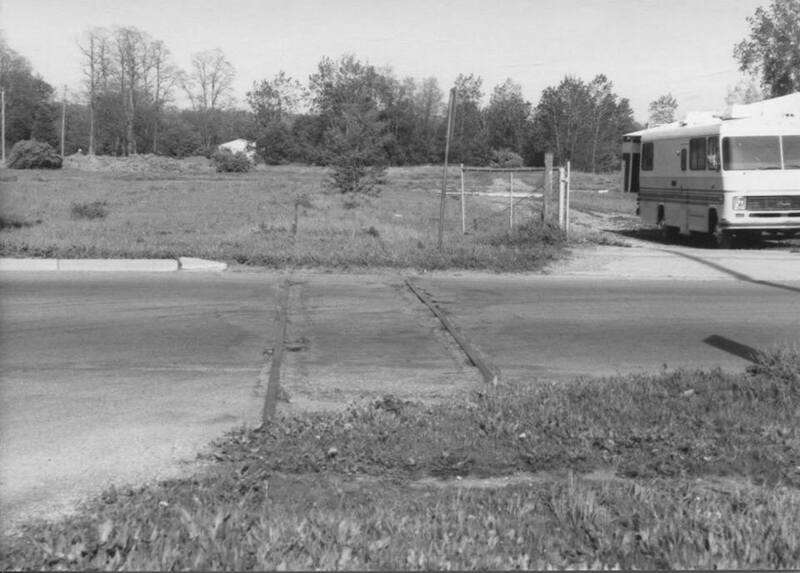 In more recent years they ran to the propane company located on Adrian St. in Tecumseh, and were removed in the early 70s. Detail of the switch to the east leg of the DT&I wye. Note the freshly-painted switchstand, done by SMRS members. A block eastward, just past Maiden Lane, was this switch, which led to the Hayden Mill and later to the Atlas II store. 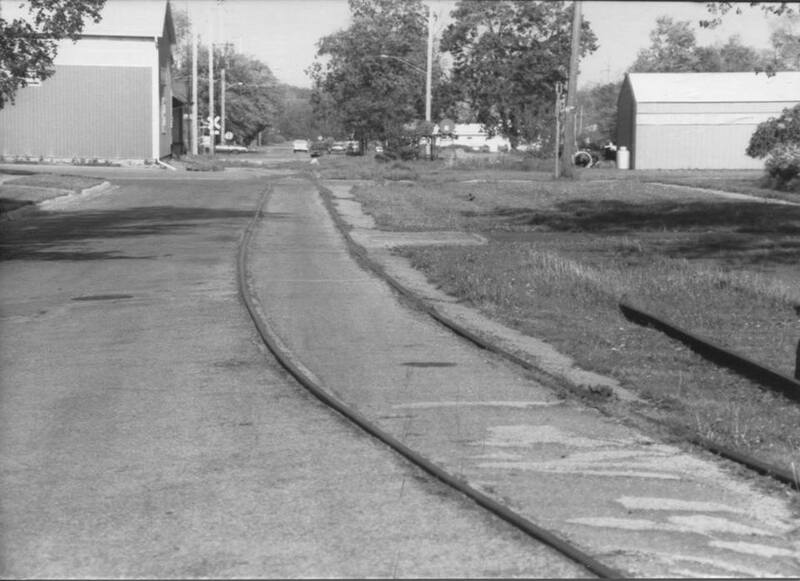 This siding ran down the street, and originally extended as far as the depot, where it tied back into the line, forming a passing siding. 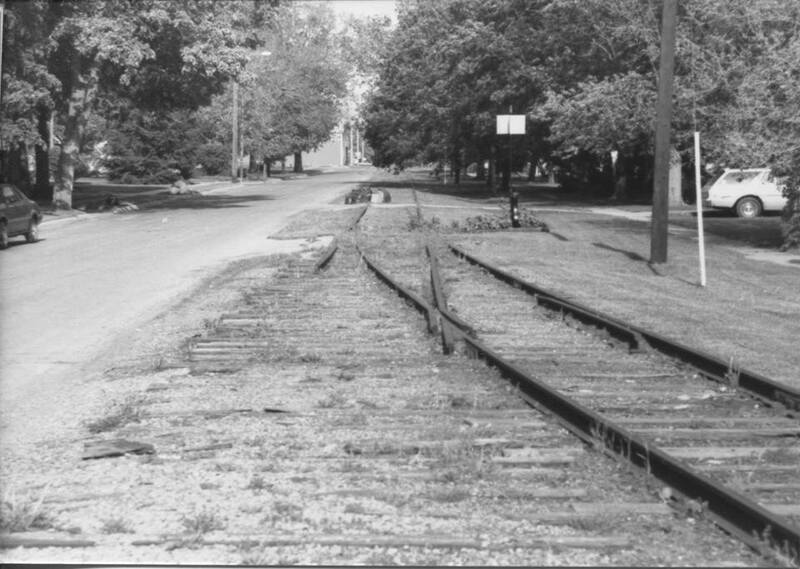 The side track ran in Cummins Street for about half a block. 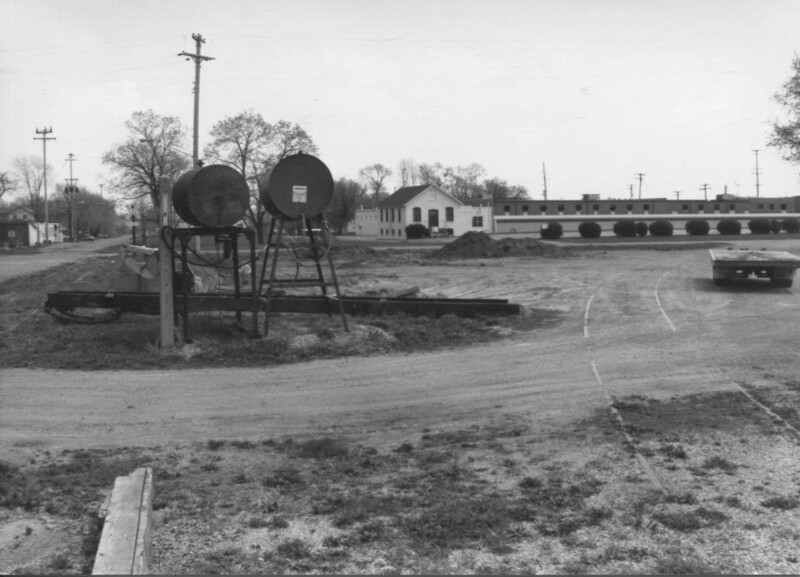 The crossing at S. Pearl Street—on the left is the Atlas II feed store and garden center, constructed after the Hayden Mill fire. The main line of the DT&M is to the right. 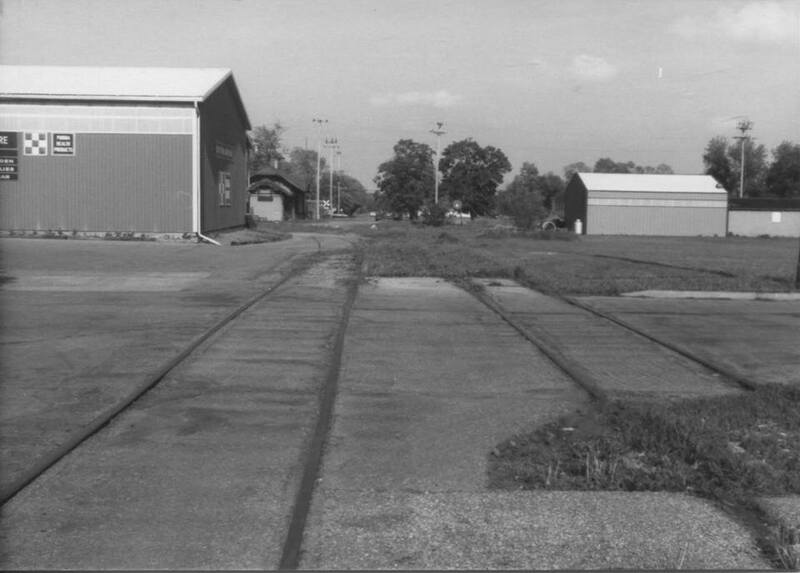 The track on the left originally had a switch near the Atlas building, with a track running to the left to the freight house and coal shed, and a straight track running to the distant depot and tying back into the main track, forming a passing siding. Here is the track which curved to serve the coal shed and freight house. Part of the earlier turnout guard rail is visible in the pavement. The switch for the connecting track to the Clinton Branch, the north/sound line through Tecumseh. Someone has stolen the switchstand that was here. This concrete was the base for a water column, for watering steam locomotives. To the right is the connecting track, curving off to join the Clinton Branch. French Excavating has started to encroach onto SMRS property, putting in a crossing over the DT&M, and situating oil tanks on the railroad land. 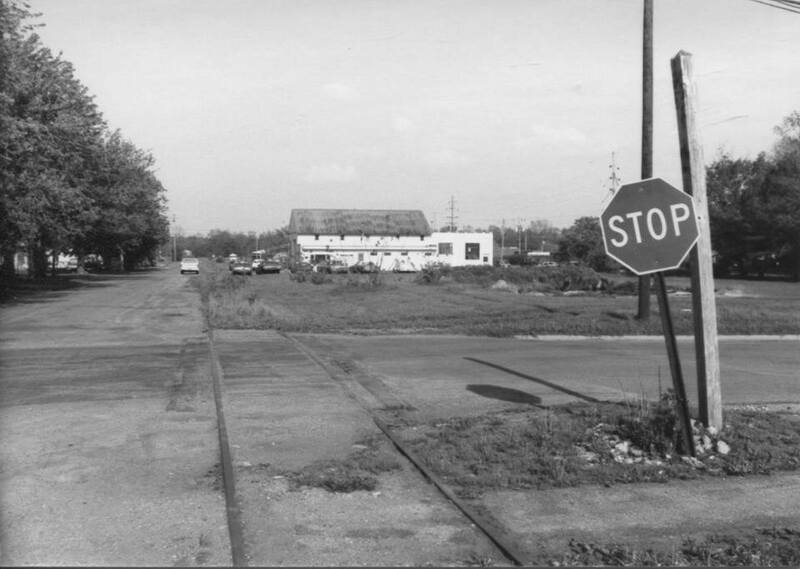 The concrete post on the left once held a “STOP” sign for movement over the crossing diamond. 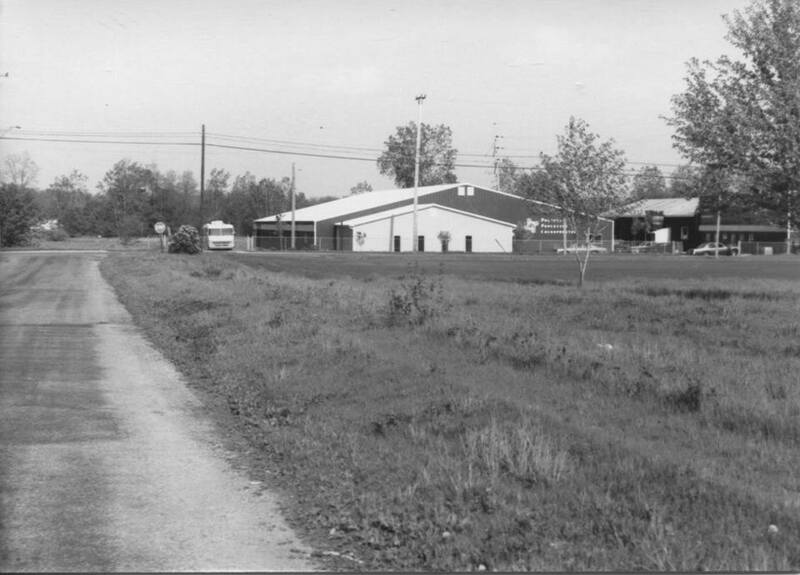 In the distance is the former office building for the Bruce Foundry. 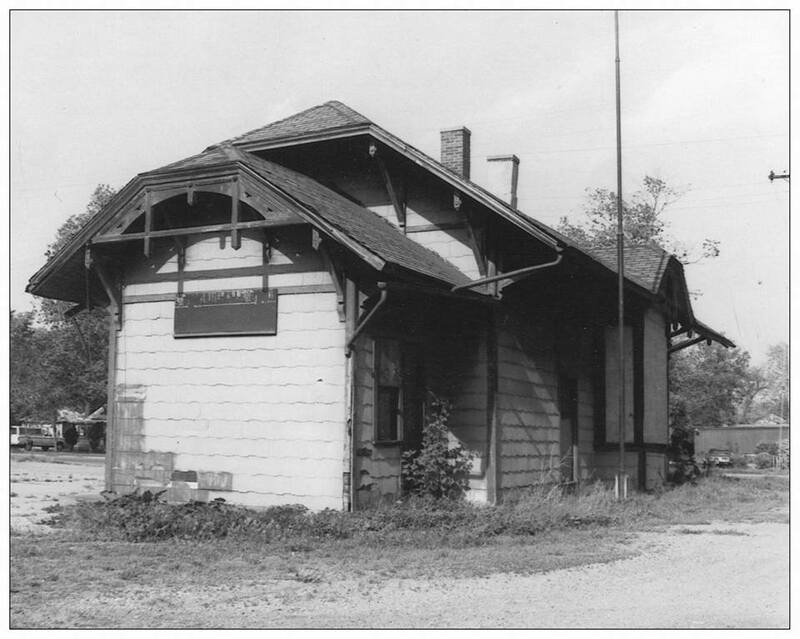 The former-DT&M depot was looking pretty sad at about 100 years of age. Within a year it would be moved from here to its current location in downtown Tecumseh. 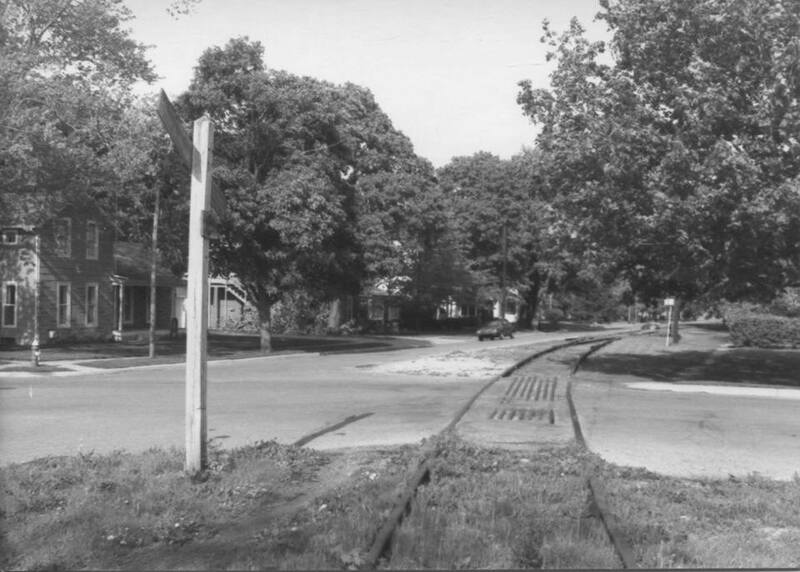 The Evans Street crossing—on the other side of the street is the diamond crossing of the SMRS main track (Clinton Branch). Cummins Street was widened after the DT&M spur was removed, and today this diamond is in the pavement. Moving east along Cummins Street, we see how the track ran right alongside the street. The concrete post held a “STOP” sign for the crossing diamond. The Ottawa Street crossing—only the post from the original wood crossbucks remains. 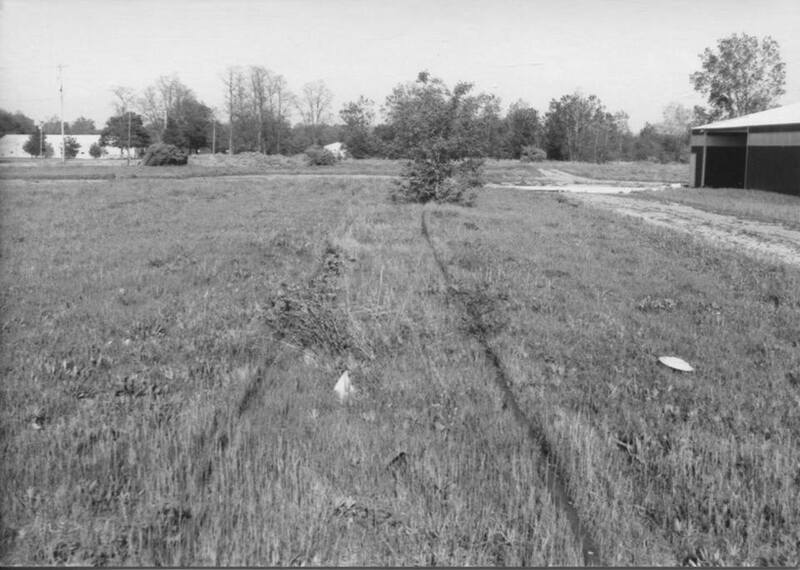 The last section of track along E. Cummins Street, nearing Maumee Street, is disappearing into the grass. 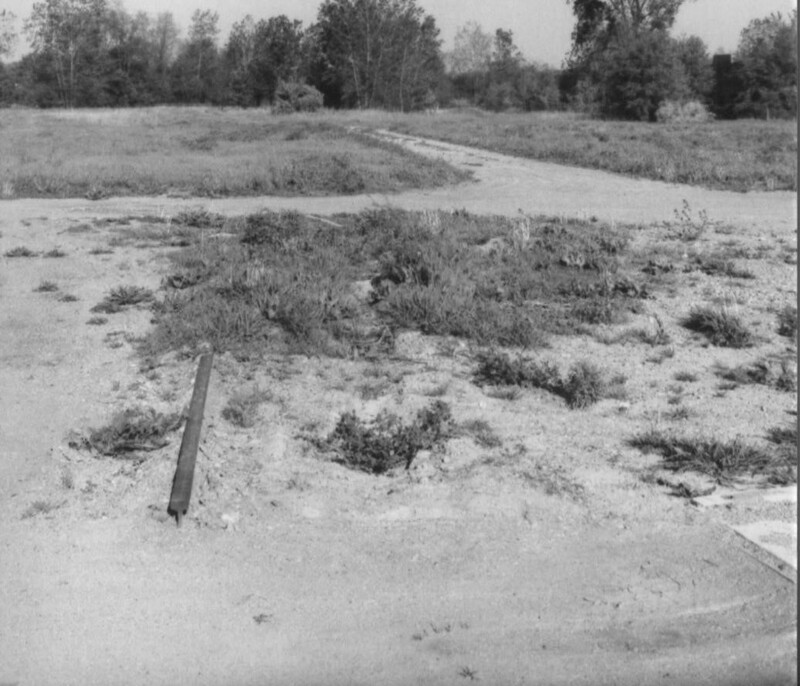 Beyond Maumee Street, the track once ran straight on, crossing the River Raisin on a high trestle, and continuing to Dundee. The track curving to the right was an industrial spur. Question: In 1868, General George A. Custer took the train from Monroe to Tecumseh where he was met by Elliot Gray. Grey was a former 1st Lieutenant under Custer’s command during the Civil War and lived the the now Brady house at Russell Rd. And Occidental. Would the tracks leading to the east he same rails that Custer tide over? Unlikely. 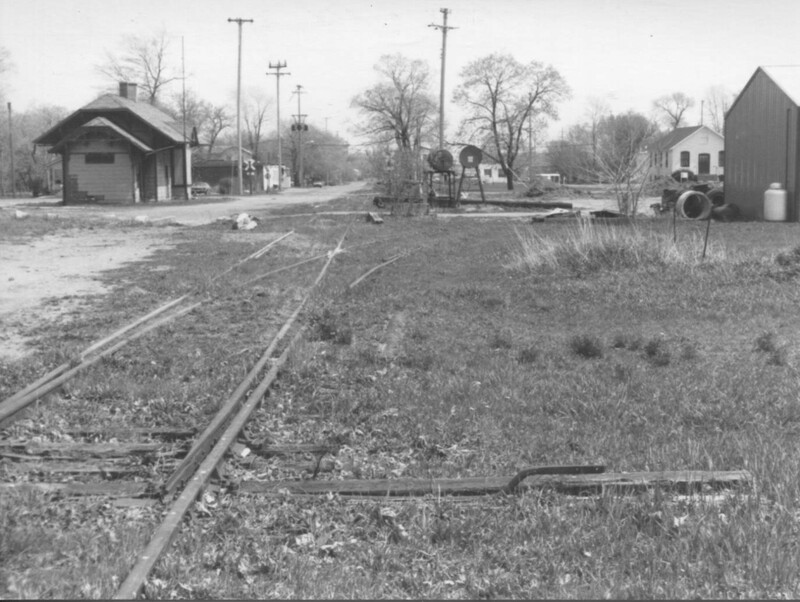 Monroe was connected to Lenawee County via the Monroe Branch, which ran through Ida and Deerfield to Lenawee Junction. From there he or his train could have travelled north to Tecumseh. This would have been the most likely routing.